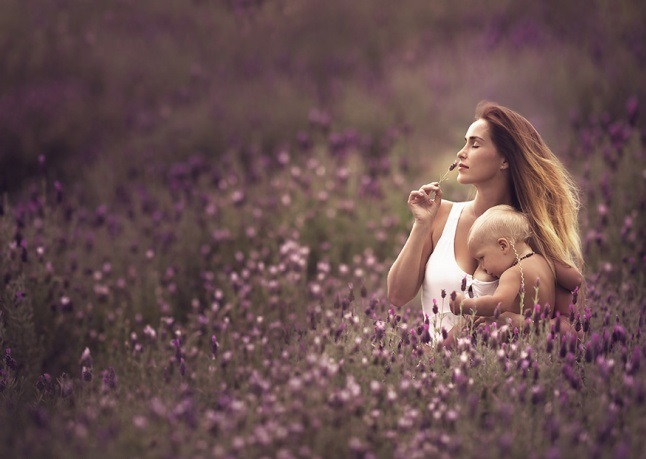 Photographer Ivette Ivens wants to make public breastfeeding the norm. The Lithuanian-born Chicago resident takes highly stylized photographs of mothers breastfeeding outside to remind everyone that it’s “a totally normal thing.“ 25-year-old Ivens is a mother of two, and breastfed her older son until he was three. ”I nursed them both anywhere I wanted. From church to parties, from farmers market to high-end designer stores. I believe that mothers should nurse their little ones whenever they want to,” states Ivens. 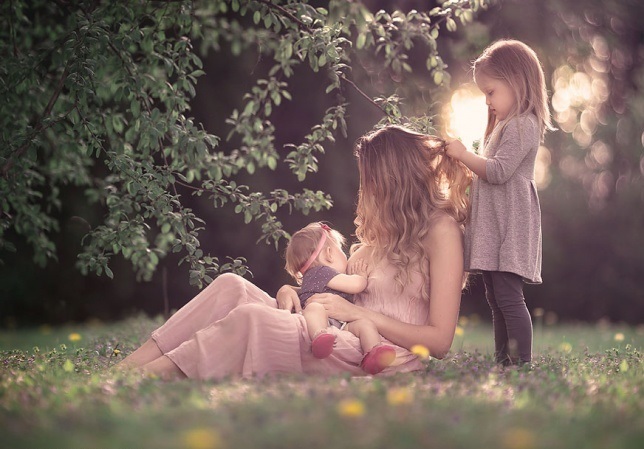 We picked some of the best shots taken by Ivens, so you can see for yourself the wonder of these brave women’s tender, loving relationships with their children and the beauty of the most natural thing in the world.